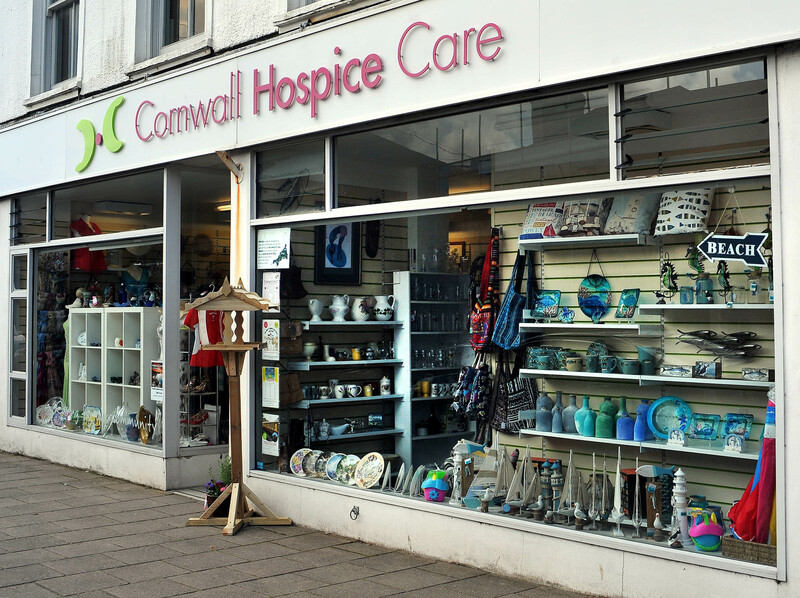 This extremely popular shop is based at the Copperhouse end of Hayle. No matter what you’re looking for this store is always worth a visit. You never know what you’ll find but we can always guarantee that you will receive a welcome greeting.